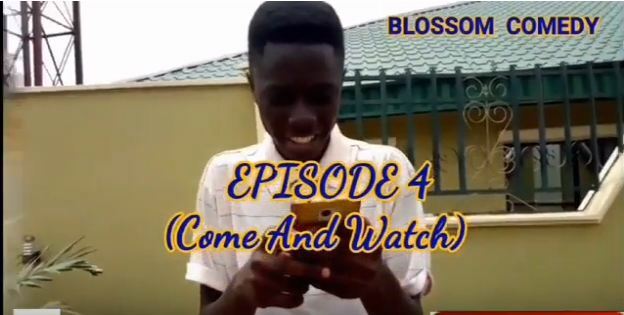 Blossom comedy have dropped a new episode of their weekly videos. It’s interesting and funny. Niger guys are fun of what is in the skit. Download and share. Also subscribe. 0 Response to "Comedy Skit: Blossom Comedy – Come And Watch (Episode 4)"